Enable fleet management capabilities for devices that support our Fleet Management Interface with this FMI 45 power/data cable. 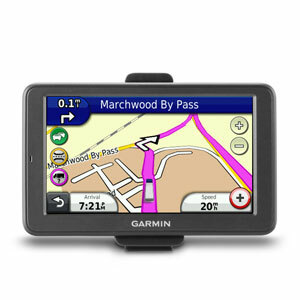 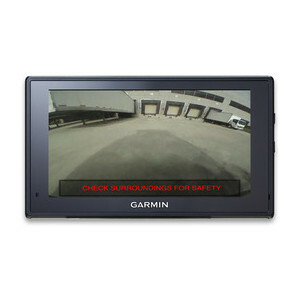 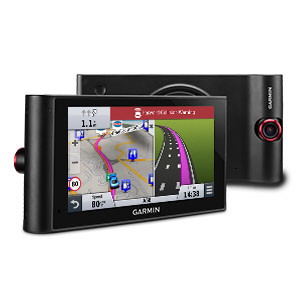 The mini-B USB connector provides for safe and easy connection of the cable to the Garmin device². 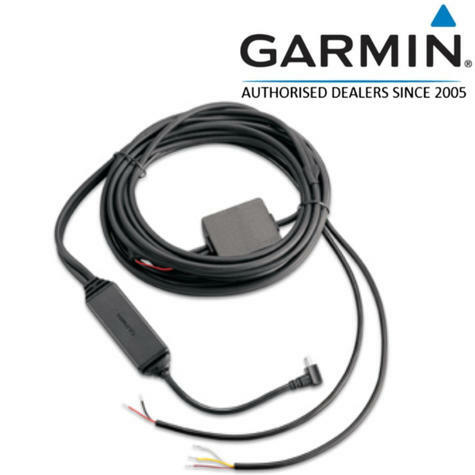 One end of the cable contains bare wires for termination with any connector and/or additional interface electronics that may be required for connection to the host fleet management hardware in the vehicle. 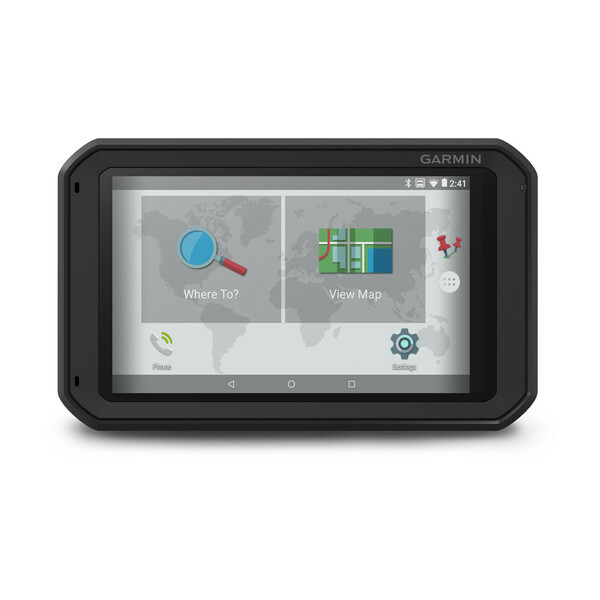 Please consult your fleet management system provider for an FMI 45 cable that is properly terminated for connection to its fleet management hardware or ask your fleet management system provider for details on what connector and/or additional interface electronics must be added to the FMI 45. 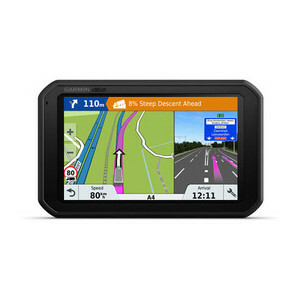 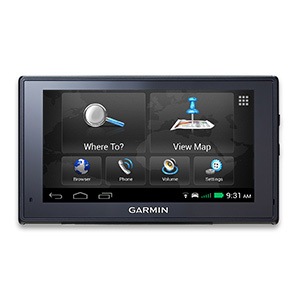 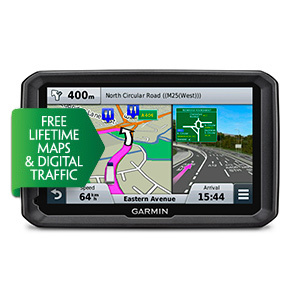 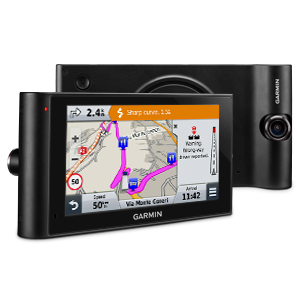 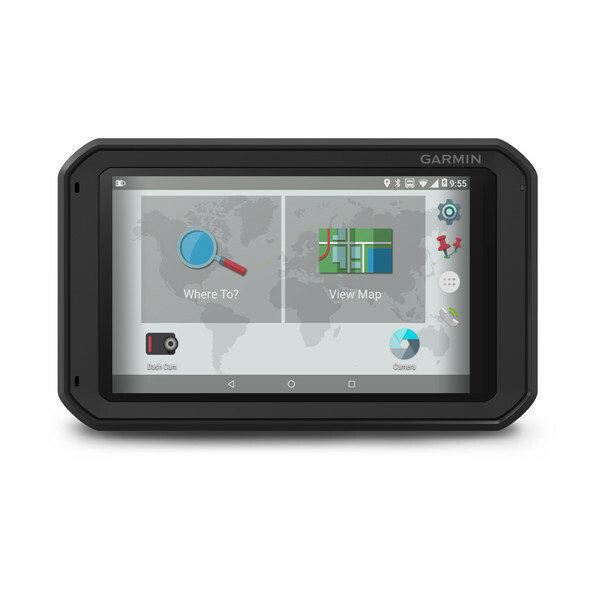 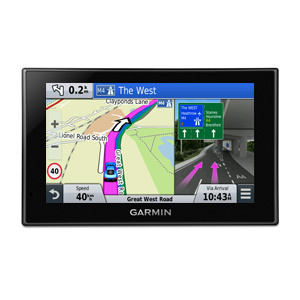 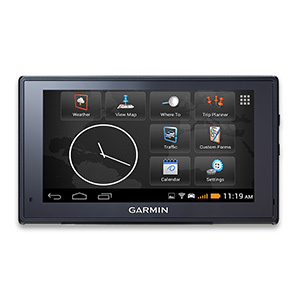 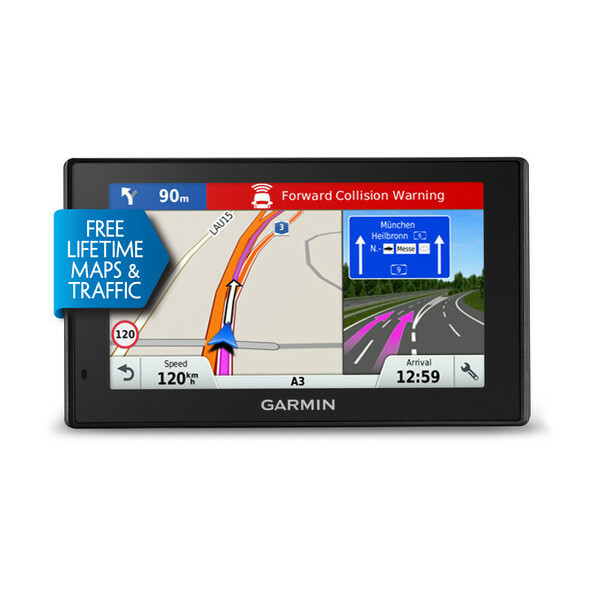 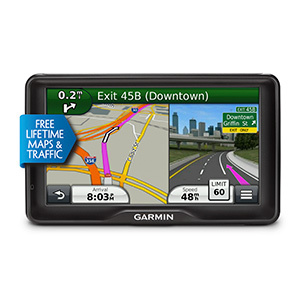 The FMI 45 cable simultaneously supports lifetime traffic for Europe and FMI data capability for fleet management on compatible Garmin products.